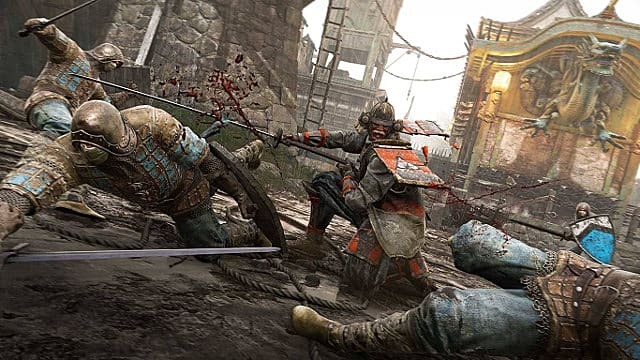 When I first saw gameplay of Ubisoft's For Honor, I was completely enthralled. It had everything that I wanted from a medieval action game: beautiful graphics with immaculately designed characters, a deep progression system, and a visceral and engaging combat system that encouraged players to think on the fly and anticipate their opponents' moves. When the game came out, I was beyond excited, and I dove head first into its multiplayer modes. At first, it took some getting used to, but I soon found myself a relatively skilled combatant. During this time, I ignored the game's many issues, brushing them off as minor concerns that would soon be addressed. 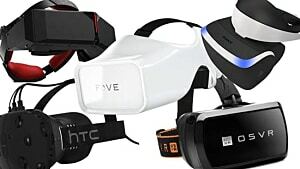 I took the frequent lag and disconnections as simply being the result of an unexpected volume of early adopters; I saw the many balancing concerns and exploits as small oversights that would soon be addressed; and I considered the overwhelming number of unlocks, and the relatively small payouts for games, as a reason to keep heading back in and earning those rewards. I held out longer than any of my friends who had bought the game, but, eventually, I had to concede defeat. For Honor was a fantastic idea, and full of occasionally great moments, but it was broken at its core. Since its release, I've gone back to the game a few times. 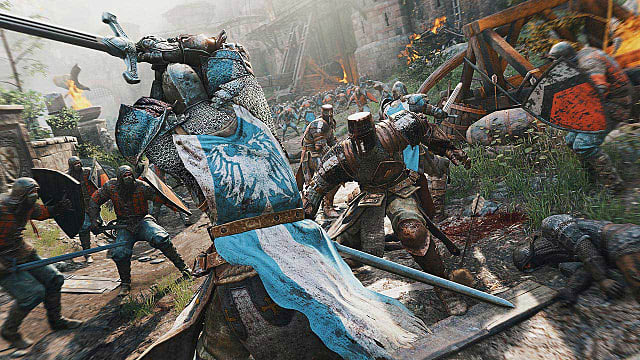 I never wanted to give up on the idea of For Honor, and I was constantly drawn to give it another try, hoping for some improvement. I usually found myself back on after a major update addressed some of the biggest balancing issues I had with the game, or a major change brought improvements like dedicated servers. Over time, the game consistently improved with each new patch. That said, sometimes certain heroes would be adjusted, and that would lead to another hero's flaws and imbalances being brought to light. Or changes to under-performing heroes would cause them to come back a little too strong. However, overall the changes moved the game in a positive direction. Despite the adjustments to the game's heroes though, its underlying issue remained unaffected: the gear system. This system was a relatively revolutionary idea at the time, borrowing from the RPG concept of acquiring different equipment to increase a character's stats. The problem with the system was that it created a nearly insurmountable gap between players who had a lot of play time with a specific hero, and thus had very high level gear, and those who didn't have as much time in the game, or had spread out their time between several different heroes. The advantage that the gear score created was so extreme that one high level player could easily handle a whole team of low level players. 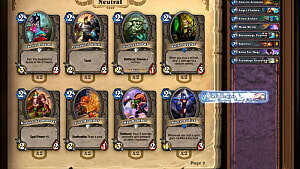 This was exacerbated by the heavy advantage given to these high level players by the game's "revenge" mechanic, a system designed to give players a small power boost when outnumbered in order to even the playing field. Understandably, the frustration of having your whole team unable to kill a single opponent, due to an unfair upgrade system, led many players to abandon the game. Eventually, Ubisoft did attempt to address the issues with the gear system, implementing small buffs for low level players who hadn't acquired any gear as well as increasing the trade-offs between selecting different types of upgrades. Despite this overhaul, the gear system remained fairly unbalanced, and the game itself still had many issues. 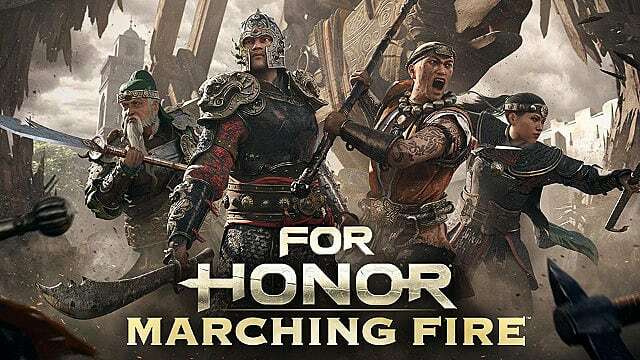 Firstly, and perhaps most importantly, the "Marching Fire" update completely overhauled the gear system. No longer did a player's gear give them an increase to any of their base stats, instead granting progress towards various perks. 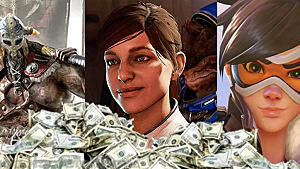 These perks offer benefits that give player's a small bonus, but they do not make them all around better. This change puts all players on a more even playing field, and it normalizes the stats across heroes. 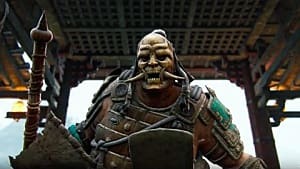 Now, when I play For Honor, I know that the Shinobi is going to hit hard and fast, but, without exception, is going to go down in a few good hits. I know that the Warlord will only do small chunks of damage to whittle away at my health, but can take some serious punishment before going down. And I know that grouping up against an opponent is going to give them revenge, but it will be at about the same rate and power bonus every time. This consistency makes all the difference in the world. 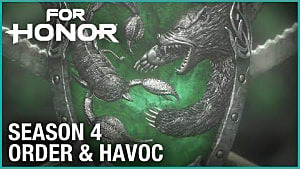 Secondly, the update added a wealth of new content into the game, including four new heroes, a new game mode, complete with three unique maps specifically tailored to it, and a new PvE mode. 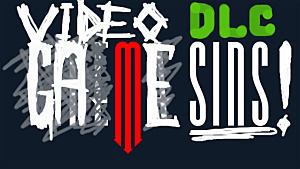 This blast of fresh content helped to breathe new life into the game, and it encouraged many to return to the game to try the new characters and modes. These returning players found a game that had changed and evolved for the better, carefully tweaked and adjusted by a development team that clearly cares about improving the title and listening to player concerns. This sharp turnaround has left me excited to see what is coming next for the game, and players won't have to wait long. The first big addition to the game for 2019 is out now in early access in the form of the game's next hero, a sword and shield wielding Knight by the name of Vortiger. This new hero promises to add some interesting new tactics and challenges to the game. 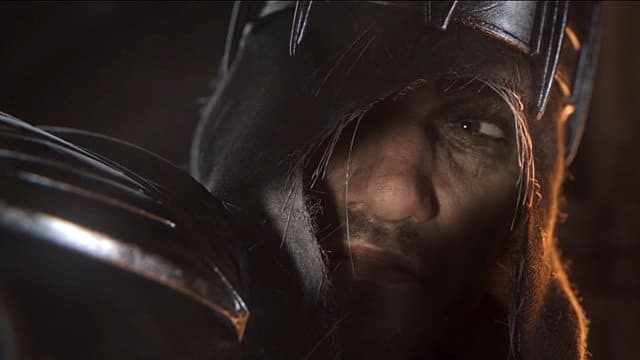 Besides Vortiger, Ubisoft has promised three other new heroes for 2019 as well as many more updates and content drops. 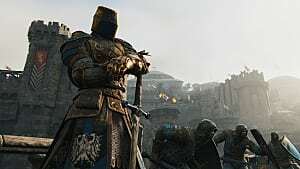 Indeed if you are someone who wanted something great from For Honor, but felt let down by the game's release, there truly is no better time to jump back in and give the game another try. 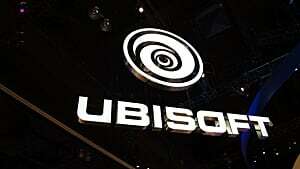 As with many of their other properties, Ubisoft is fully committed to updating and improving the game. 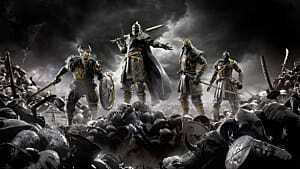 For Honor has become one of the most remarkable examples of how player feedback, and a willingness to iterate and improve by the developer, can completely transform a game from promising, but troubled, into a truly great experience that more than deserves a second chance.